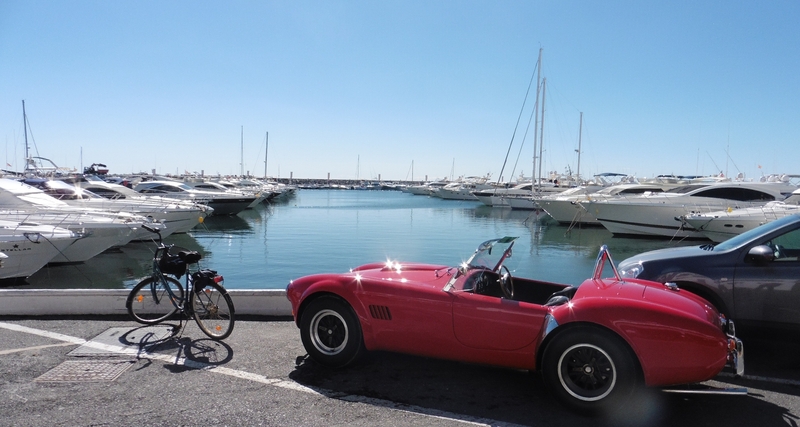 Categories: Cycling in and around Marbella, Marbella Beaches, Marbella Town seascapes, Outings in nature, Places to eat, Restaurants & Bars | Tags: Banana Beach, Coastal Path Project, Cycling in Marbella, E-Bikes Marbella, Funny Beach, Wooden Walkway | Permalink. 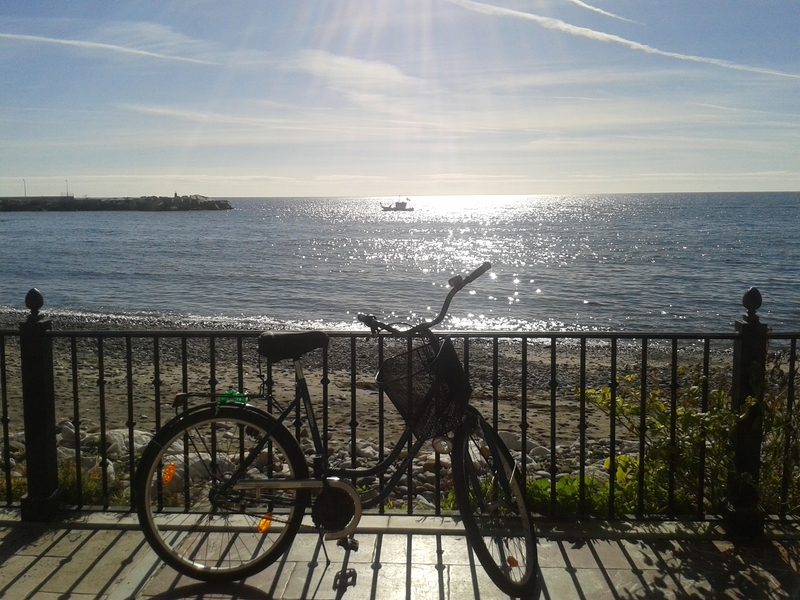 I´m not one to make New Year’s Resolutions but a debilitating bout of flu throughout Christmas that took me out of action right up to New Year’s Day, made me yearn to have my health back and I resolved to improve my overall fitness and wellbeing this year with a daily cycle ride along Marbella Town’s 8 km stretch of beachfront promenade. 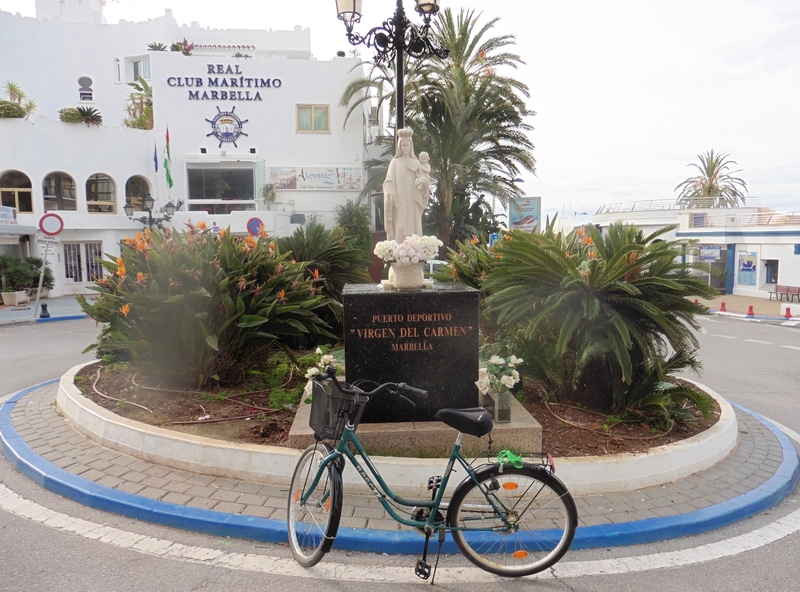 Categories: Cycling in and around Marbella, Places to eat | Tags: Cycling in Marbella, Fishing in Marbella, Marbella beachfront promenade, Marbella fishing port, Marbella sea views | Permalink.